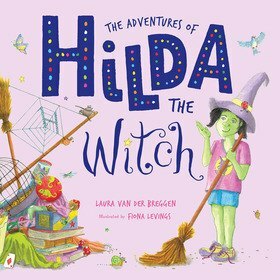 Fiona Levings is a Tasmanian-based author/illustrator. 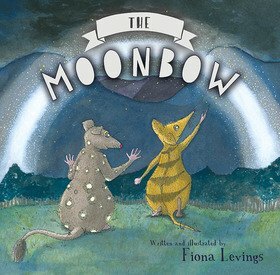 Mother to a beautiful, sleep-allergic child, she went for a walk late one wild and windy night and saw a moonbow. Once she’d gotten home and Googled it (to make sure that her overtired brain wasn’t just seeing things), she went to ask Myrtlewump, who was digging for worms in her front yard, if he’d ever seen one. Apparently, he had.